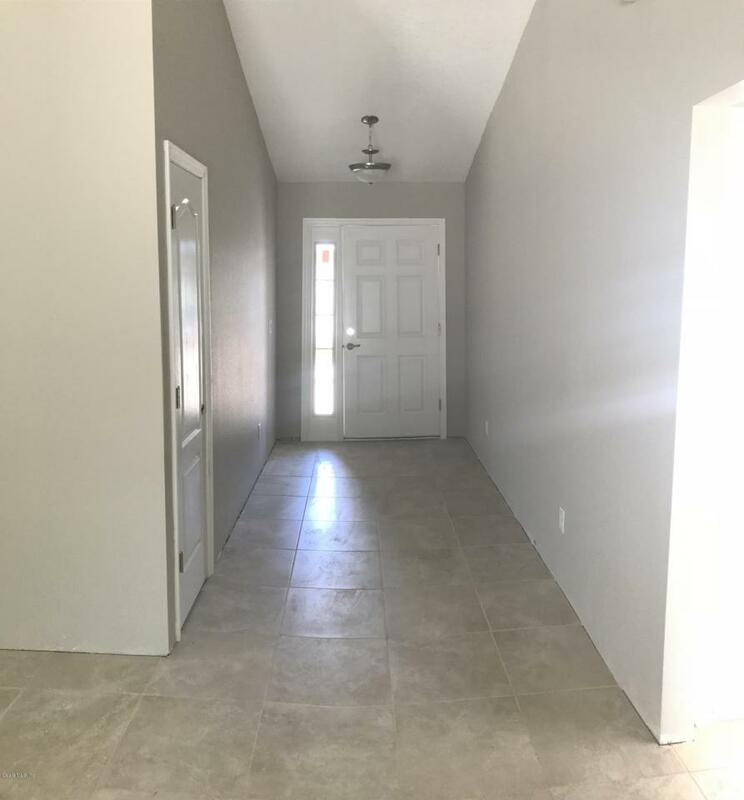 MOVE-IN READY NEW CONSTRUCTION HOME! 3 BRs, 2 BAs, 2-car CBS home + covered rear patio!! 1536 living sq ft, split bedroom plan, Fallon model, open concept. 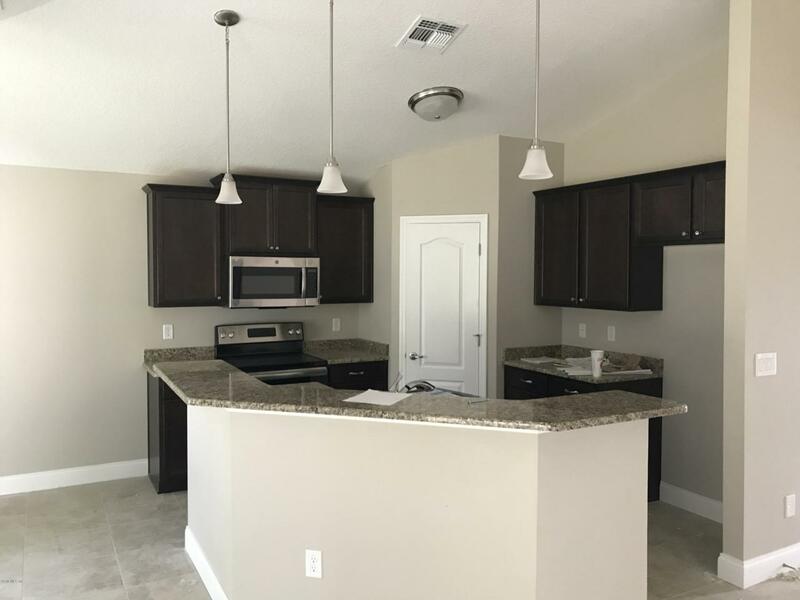 Upgraded features include granite countertops in the kitchen & baths, stainless steel appliances, 5-1/4'' baseboards throughout, smart panel with centrally wired cable and Internet, ceiling fans in all bedrooms and great room. Master bedroom with dual-sinks, spacious walk-in closet, and tiled shower. 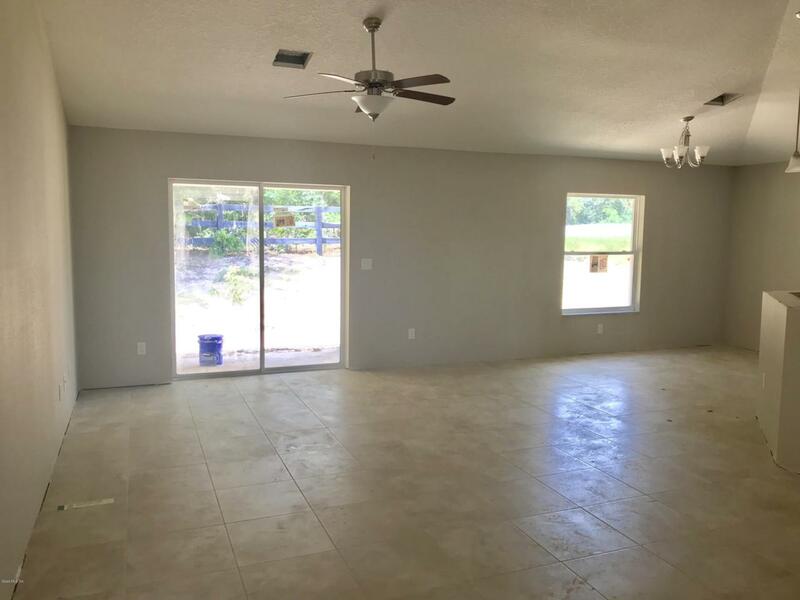 Other features include tile floors throughout except BRs, inside laundry room, vaulted ceiling, spacious 2-car garage! 1-year builder warranty. 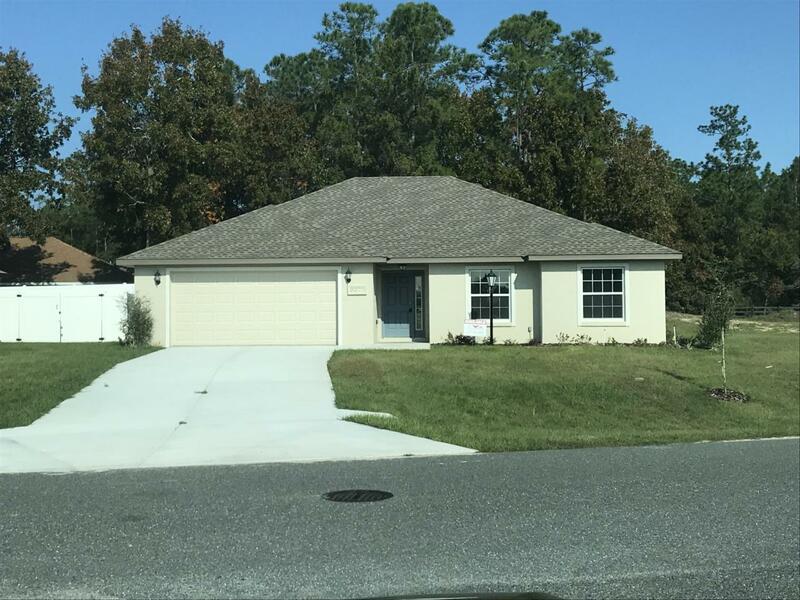 Great school district, underground utilities including County water/sewer, excellent location in SW Ocala gated community of Meadow Glenn. Listing provided courtesy of Matt Taylor of Cb/Ellison Realty - West.